LightStream offers a user-friendly, online, personal loan platform that is good for borrowers with excellent credit who need large loans fast. It provides personal secured and unsecured loans of up to $100,000 with few limitations to what you can spend your loan on and APRs vary accordingly. Lightstream provides personal secured and unsecured loans of up to $100,000, higher than what most lenders offer. Unusually, APRs vary according to the purpose of your loan and not just depending on your financial profile, but there are very few limitations to what you can spend your loan on. LightStream’s low APR and flexible terms are highly appealing but only open to borrowers with good or excellent credit. LightStream offers flexible repayment terms ranging from 24 months up to 144 months*, depending on the loan purpose and amount. Loans for smaller amounts (up to $10,000) are only available for loan repayment periods up to 72 months. LightStream charges an APR* of from 4.99% - 16.99% w/AutoPay*. The lowest APR rates are available only to borrowers with excellent credit, which is not surprising. LightStream also gives the lowest rates to customers who pay using AutoPay – otherwise rates are all 0.50% higher than quoted. LightStream’s interest rates vary depending on the purpose of your loan, so using the loan to buy a car has a lower range of interest rates than a medical expense or credit card debt consolidation loan. LightStream provides loans with APRs from 4.99% - 16.99% w/AutoPay*, making it an extremely competitive choice compared to other top lenders in the industry, such as SoFi. 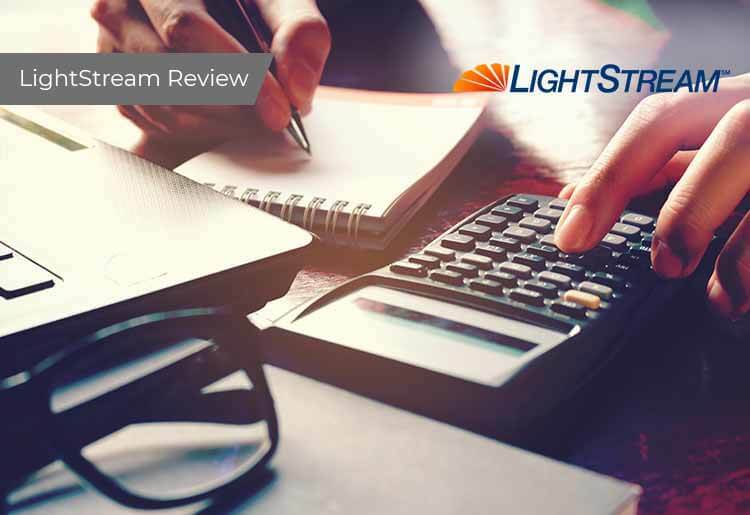 While LightStream and SoFi are both geared toward borrowers with good and excellent credit, LightStream has slightly more flexibility with its minimum credit score requirement of 660. Both lenders offer similar loan amounts, but LighStream pulls ahead with it's lower minimum of 24 months. LightStream can't compete with LendingClub's minimum credit score, but it has more flexible loan terms when it comes to loan amounts, the length of the loan and also offers more attractive APRs.